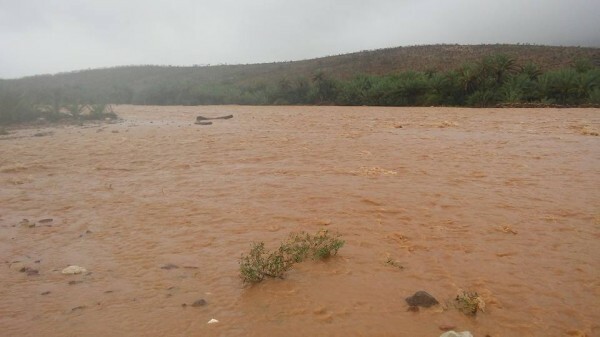 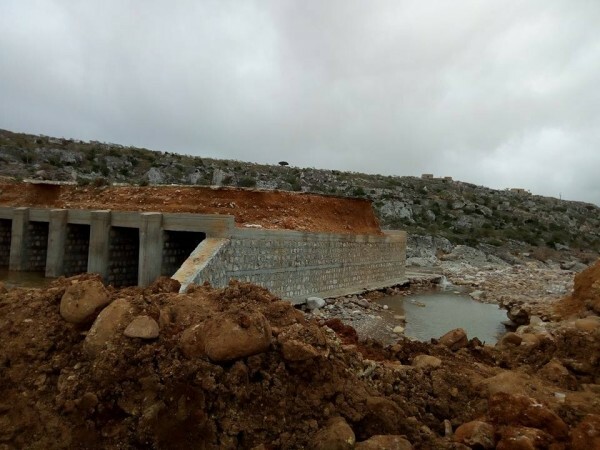 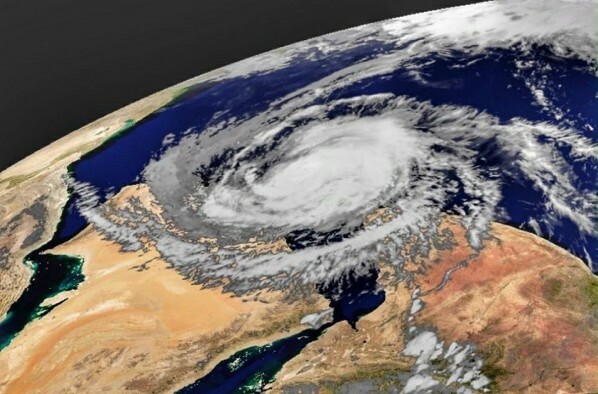 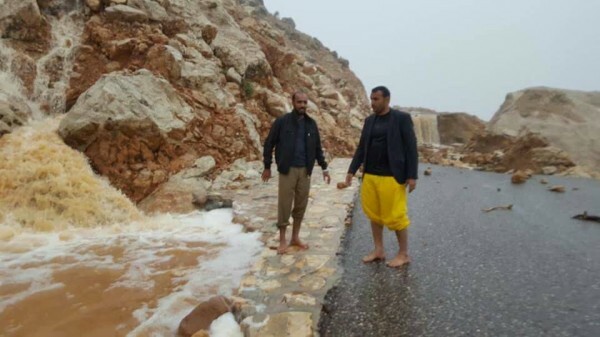 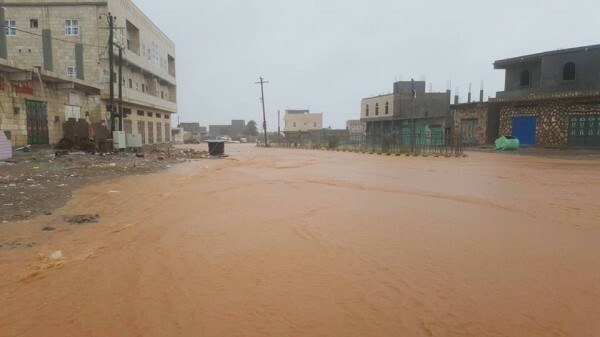 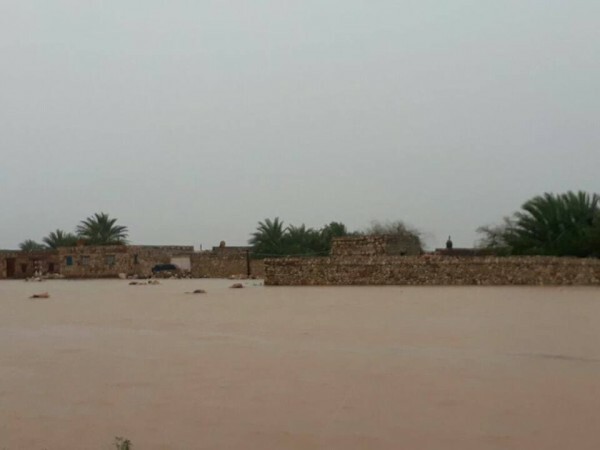 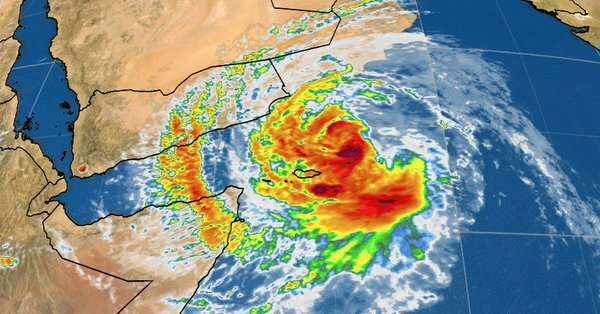 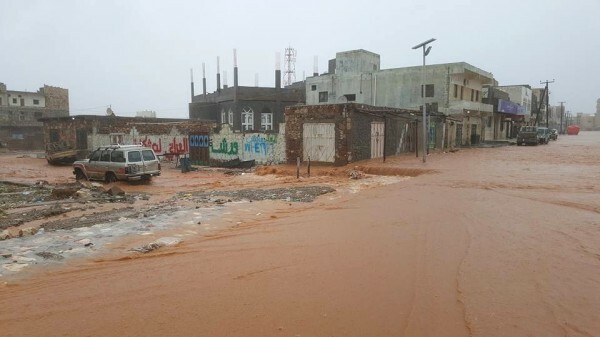 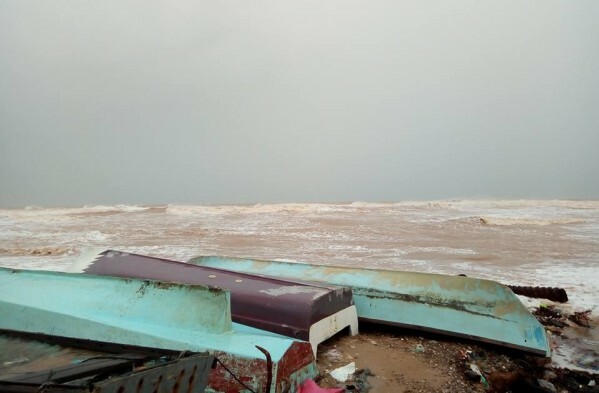 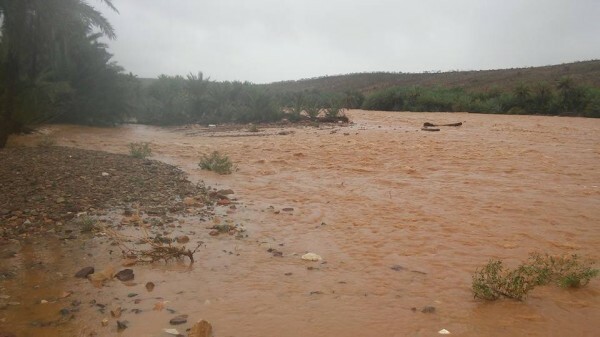 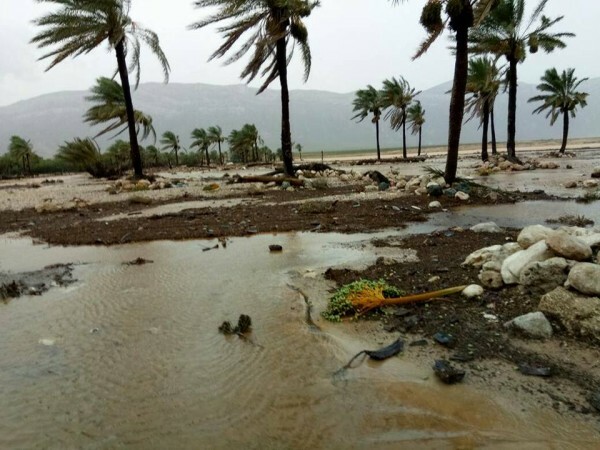 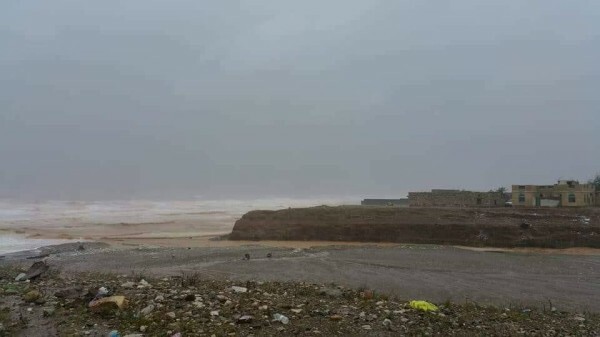 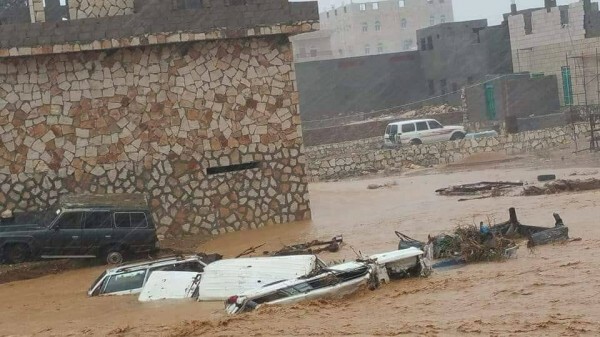 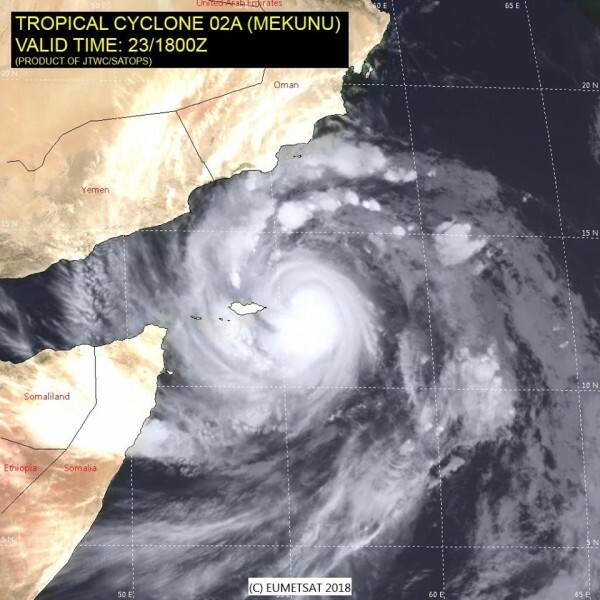 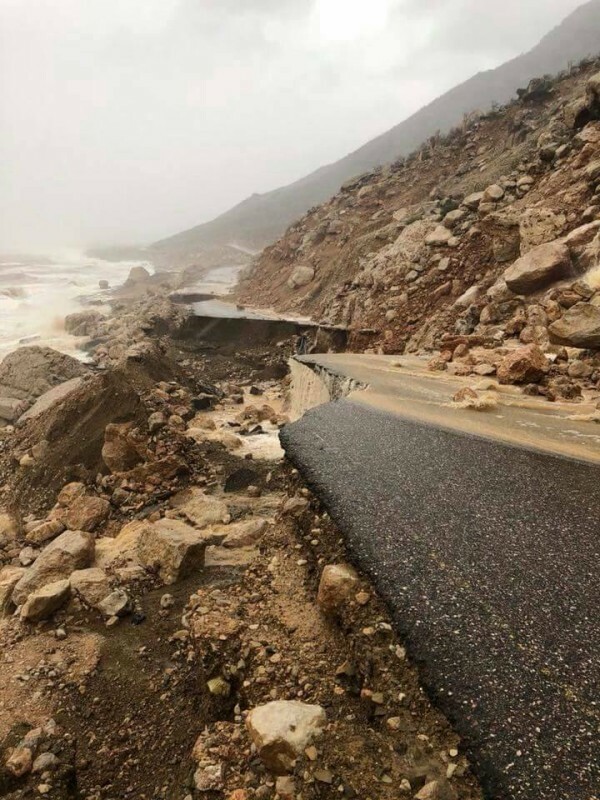 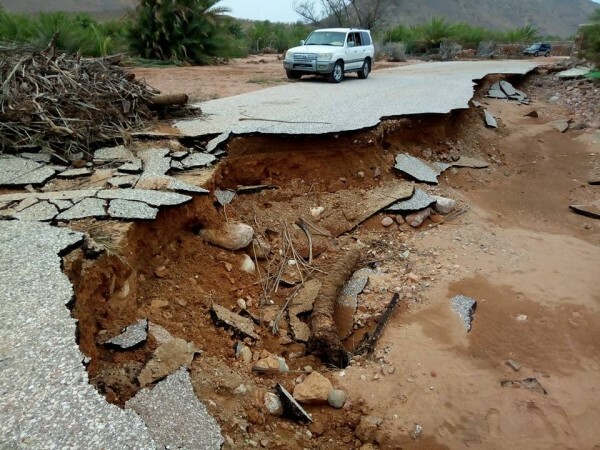 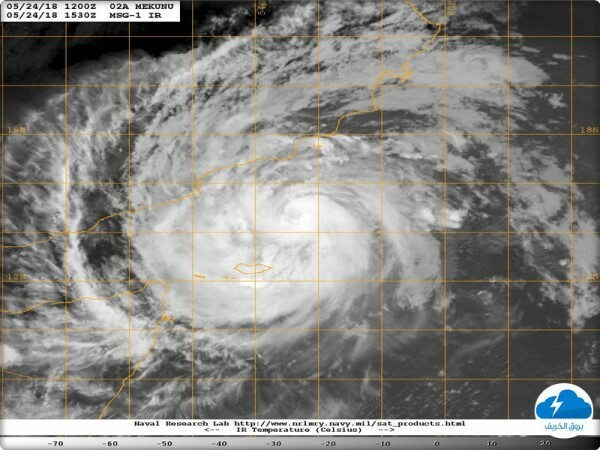 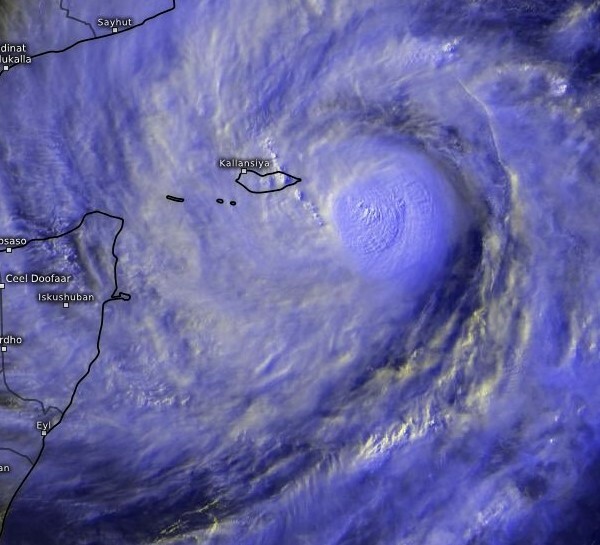 On May 24-25, another powerful tropical cyclone passed through Socotra. 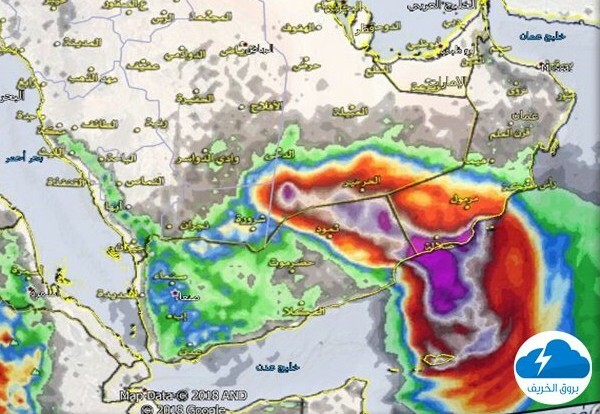 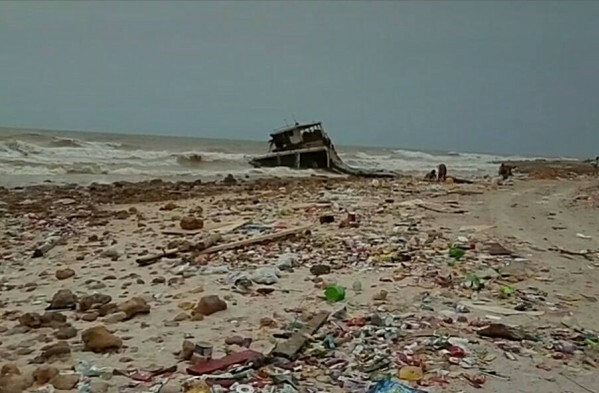 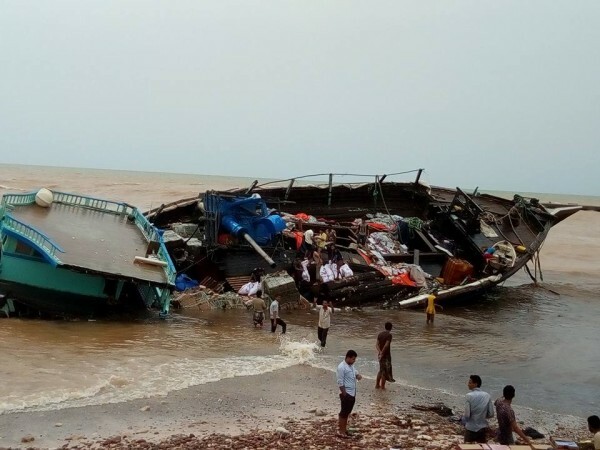 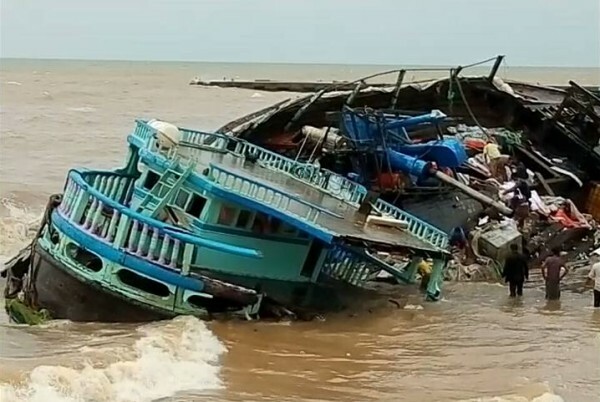 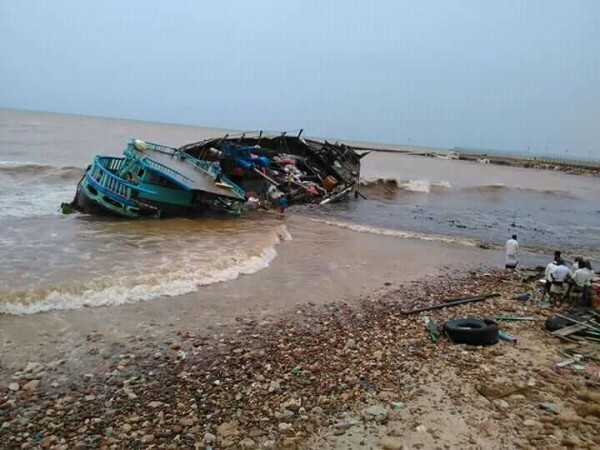 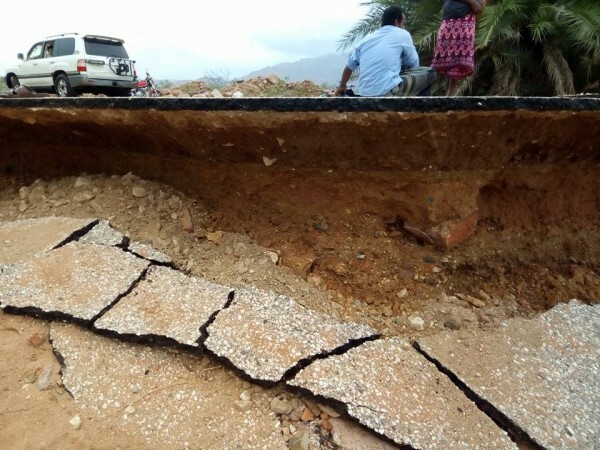 The wind speed in the cyclone reached 40-45 m / s.
About 19 people died, many houses and roads were destroyed. 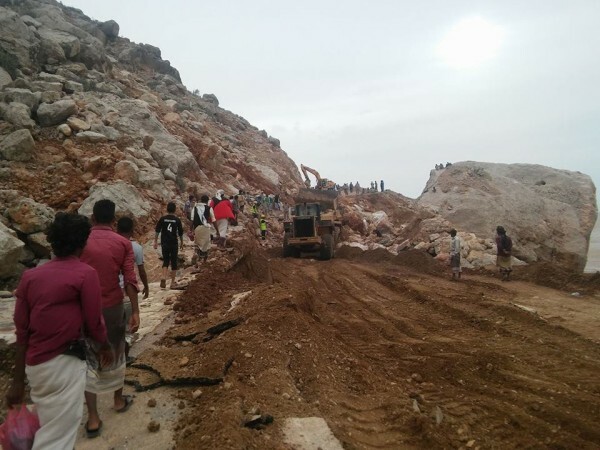 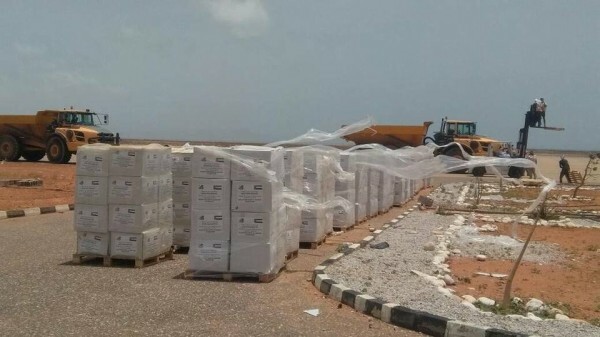 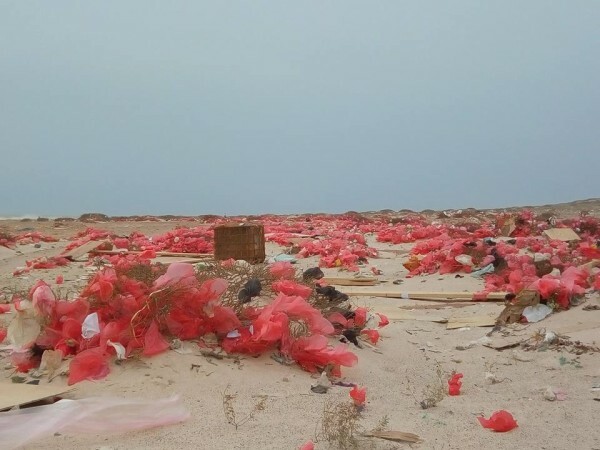 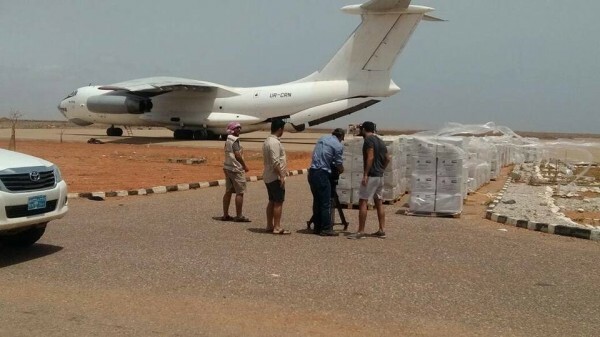 The Emirates began a company to help the island of Socotra.